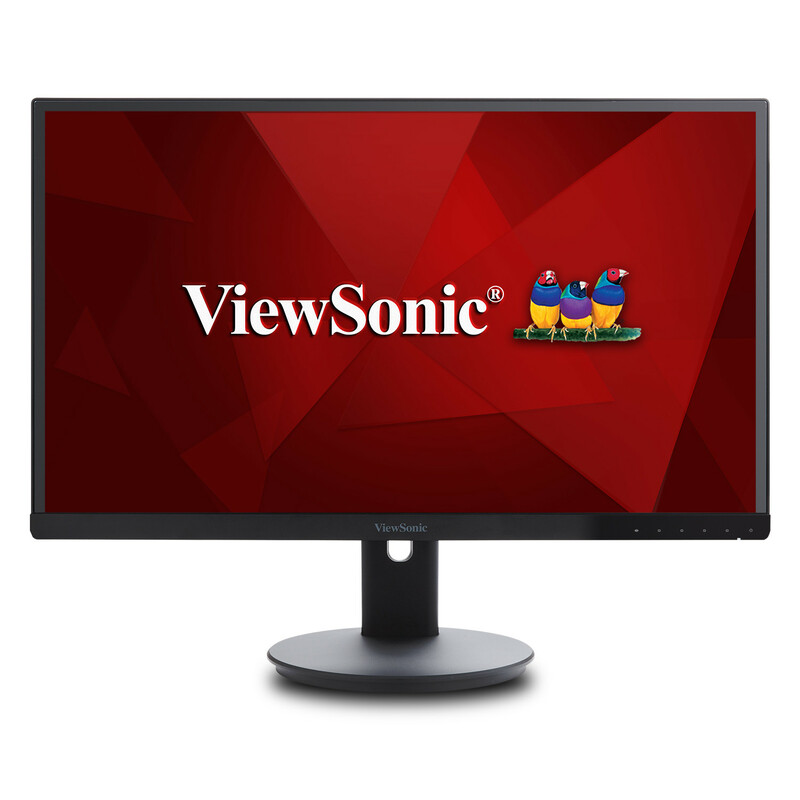 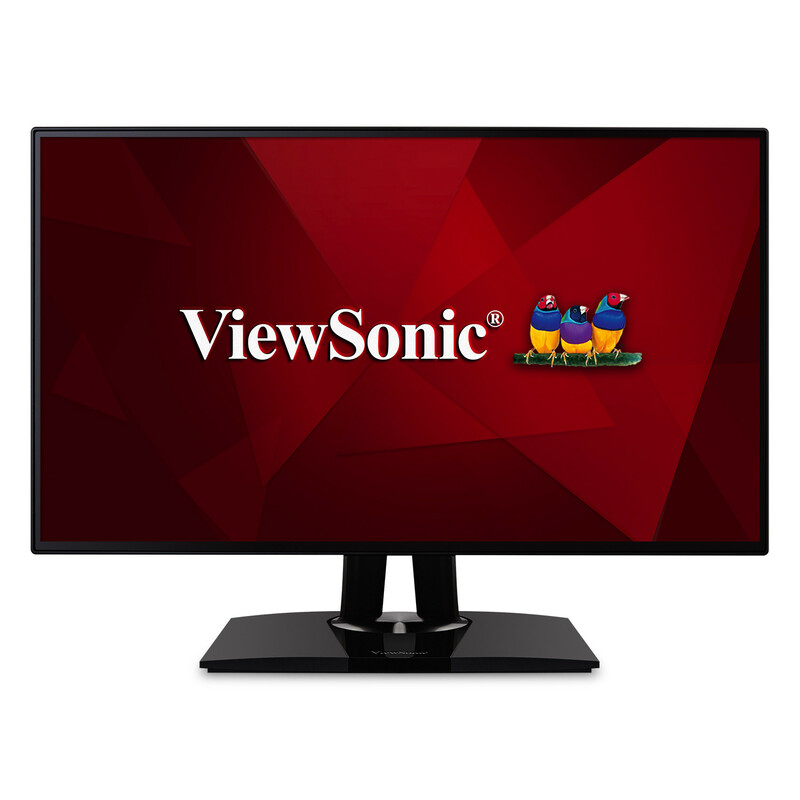 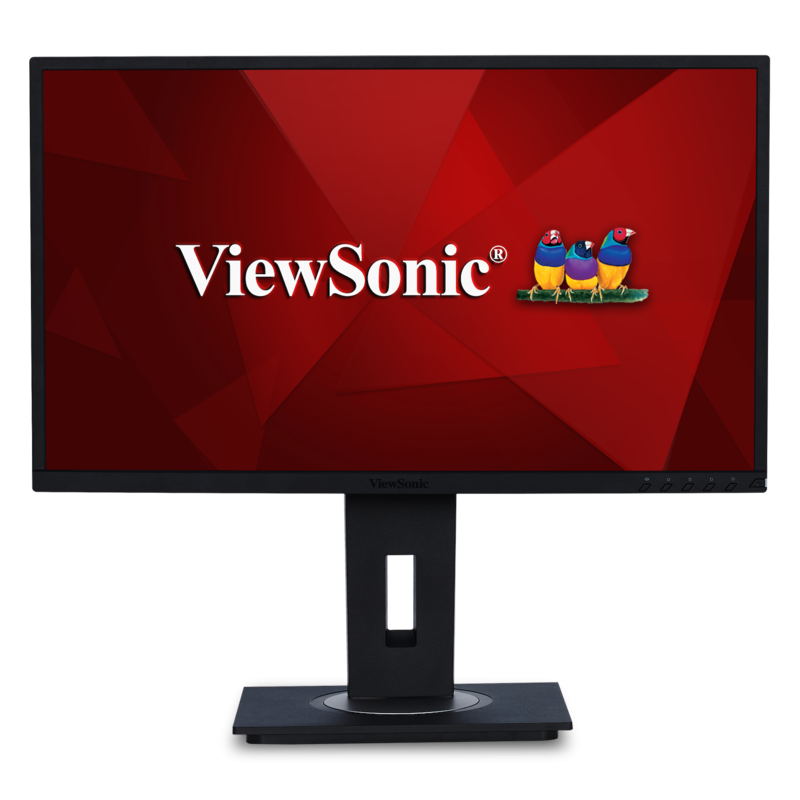 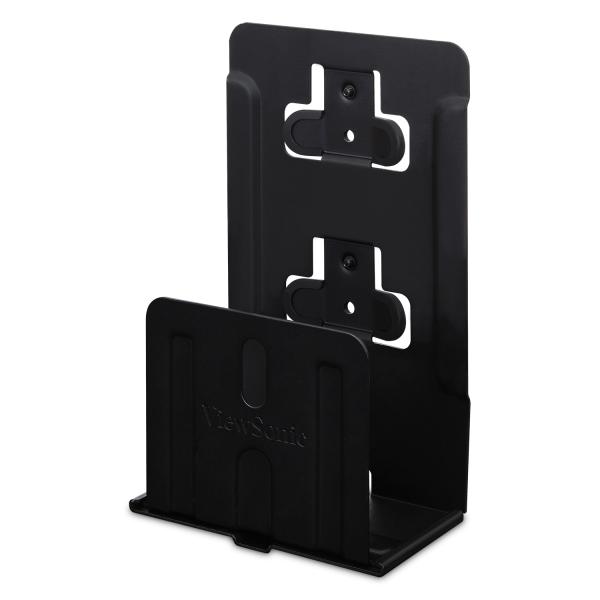 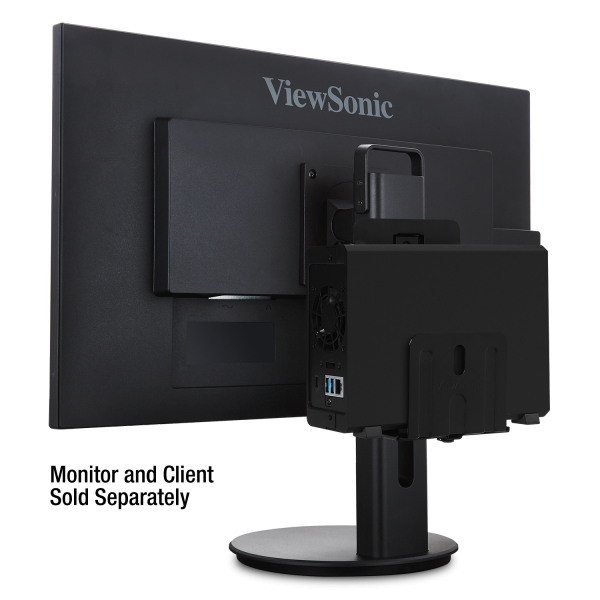 Universal Client Mounting Kit for Compatible ViewSonic® Monitors. 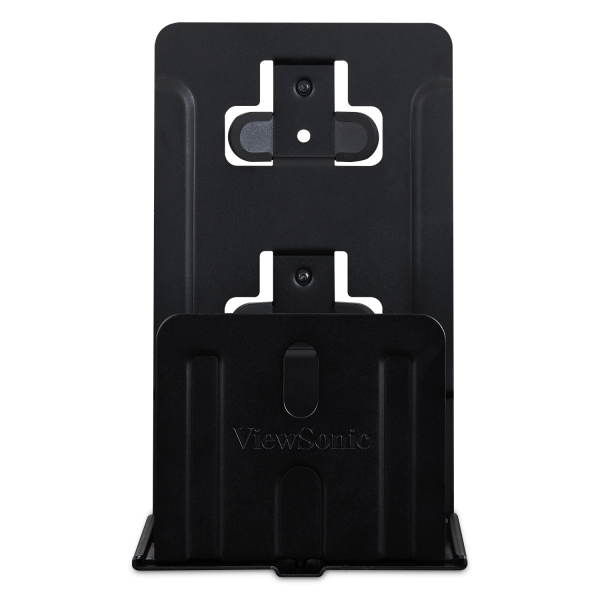 The LCD-CMK-001 mount will carry clients measuring from 1.18" - 2.95" (30.0 - 75.0 mm) deep, and up to 11.8" (300.0 mm) wide. 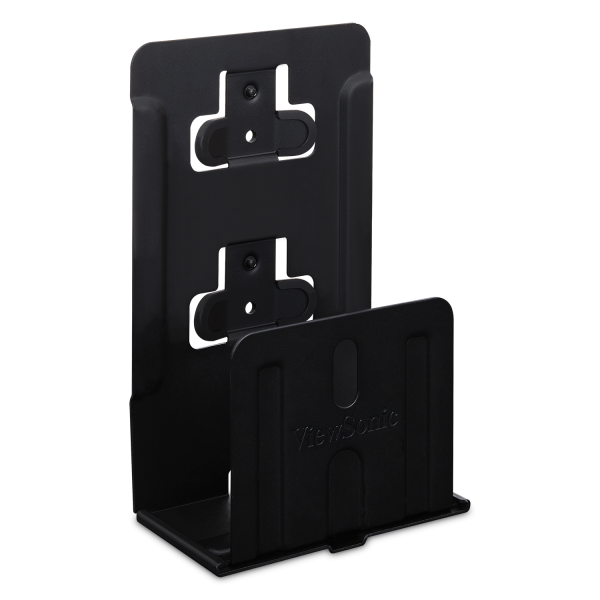 The mount also supports clients weighing up to 4.4 lbs (2.0 kg).